During a time span of 7 years from 1980-1987 the Marigalante pirate ship was crafted. The pirate ship was built in Alvarado, Veracruz with the assistance of a nonprofit organization called “Mar, Hombre y Pas” Civil Association. 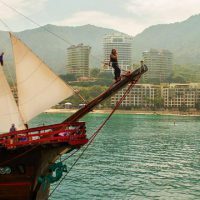 The Marigalante pirate ship is currently the pride and joy of Puerto Vallarta, Mexico. 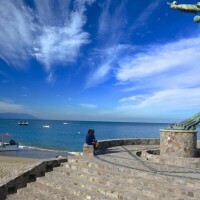 The pirate ship became one of the top tour spots for tourists vacationing in Banderas Bay in 1987. Are you heading to sunny Cabo San Lucas and wondering which are the best beaches in the area to visit? 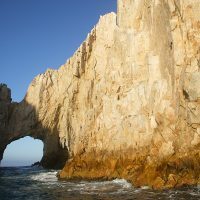 With a warm and dry climate on the tip of the Baja California Sur peninsula, Cabo San Lucas is a top tourist destination that will not disappoint. 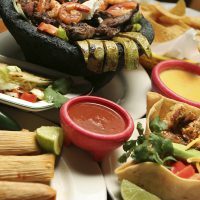 From luxury resorts to world class dining, Cabo has something for everyone. On your next trip, see how many of the most beautiful beaches you can visit. The beautiful town of Puerto Vallarta is known for having some of the most beautiful beaches in Mexico. The lovely cobblestone streets of Old Town Vallarta and its historic Malecon which is great for walking and people watching are just stepped away from some of its best beaches. 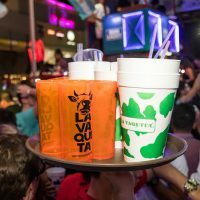 Whether you are looking to sit back and relax with a cocktail, or enjoy the excitement and energy of crowded beaches, Puerto Vallarta has many options so you can find the perfect beach for your mood.